Big Oil crying for their Tax Subsidies…. 5 Big Oil company executives sat in front of the Senate Finance Committee and tried to defend why they needed tax subsidies paid for by U.S. tax dollars. The Oil and Gas industry is one of the most profitable business out there; while we all struggled through a recession (some may say depression) BIG OIL pulled in RECORD profits. So why would they need any tax subsidies?? 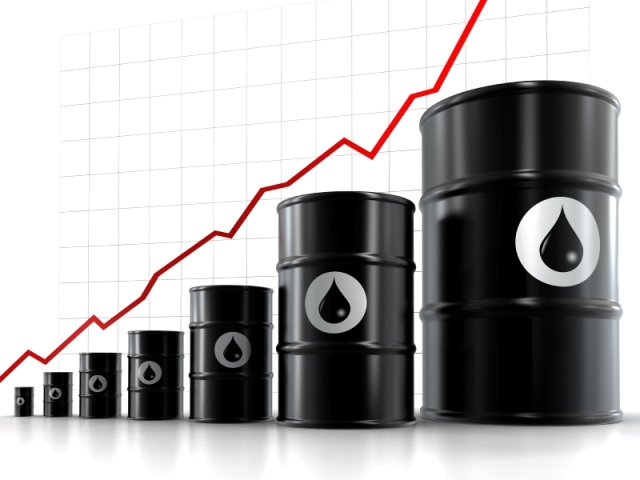 What incentive does the Oil Industry need to drill for oil? WTH, when will the greed stop?!? Yes, I am calling this straight up greed, I am all for free market and making money but NOT on my back!! It just doesn’t make any sense, usually when you provide companies you are trying to provide an incentive for them to do business with you. In this case there is no need for an incentive; there is nothing to fear with the oil companies. Oil companies pay foreign nations a tax/royalties to drill in their waters, so why is the United States any different? The answer… We are no different! So with all the profits Exxon was making it looks like instead of creating jobs they went in the other direction and eliminated jobs. 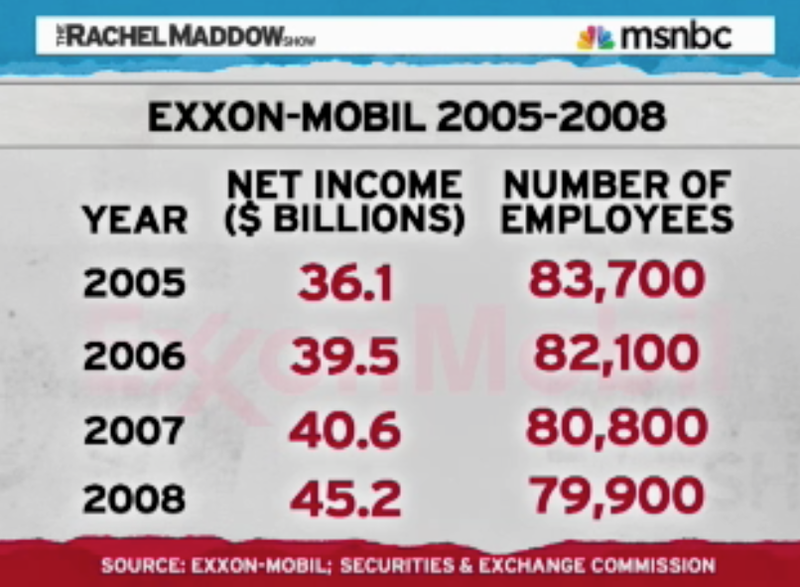 Again for those who are a little bit slow; as Exxon-Mobile made money from 2005 to 2008 they decreased the number of employees they employed. Ummm…. THAT’S NOT JOB CREATION!!!!! The tax subsidies the oil companies receive every year goes towards equipment repairs and to help pay for their hauling needs; with all the money they are making I think oil companies can pay for their own repairs and hauling. This is insane and has to stop, the tax subsidies going to BIG Oil can be better spent on education, infrastructure or maybe even our deficit. Folks it is time for us to WAKE UP and keep the pressure on our Representatives and Senators to repeal the Oil Companies Tax Subsidies! P.S. Keep an eye on gas prices now that there is a spotlight on taking away BIG Oil’s tax subsidies; I am thinking gas prices will go down so that we want talk about it silly old tax subsidies anymore. They are banking on us just being happy to be paying lower gas prices. Dwight Gooden aka Dr K.